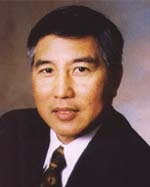 You searched for Orofacial Surgery. 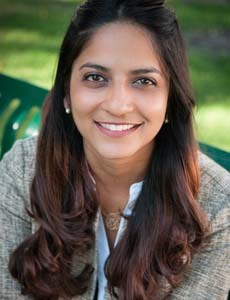 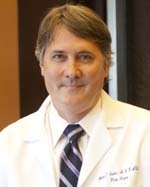 Dr Gates is board certified in thoracic and cardiac surgery and congenital cardiac surgery. 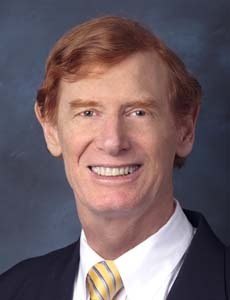 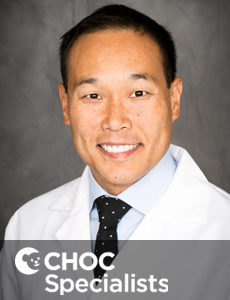 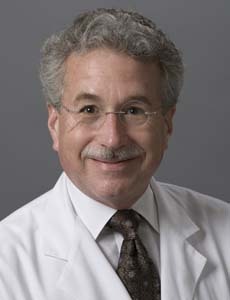 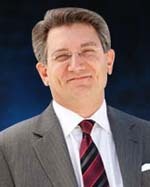 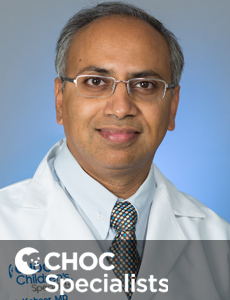 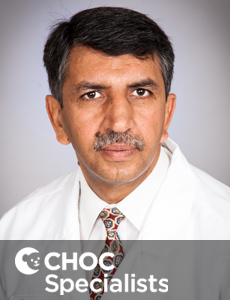 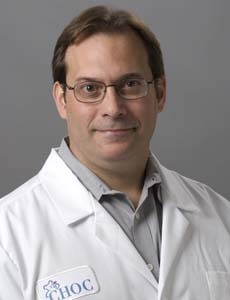 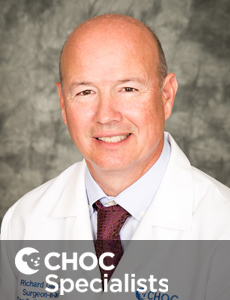 He serves as director at the CHOC Children’s Heart Institute. 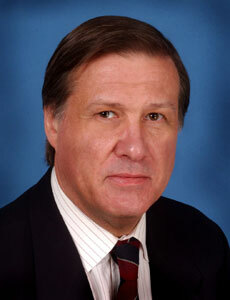 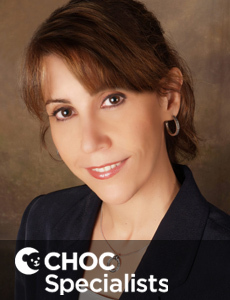 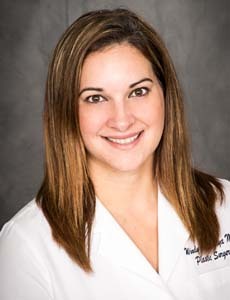 Dr Nigro is board certified in thoracic surgery and in congenital cardiac surgery. 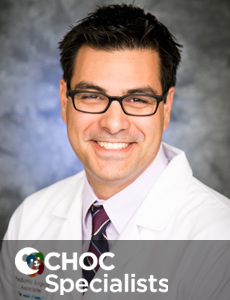 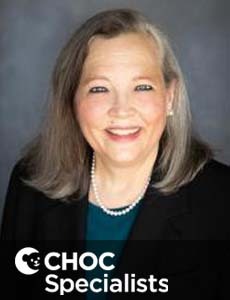 Dr. Brant Putnam is board certified in surgical critical care and general surgery, and sees patients at CHOC Children's in Orange. 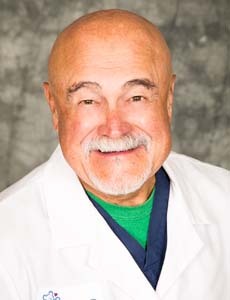 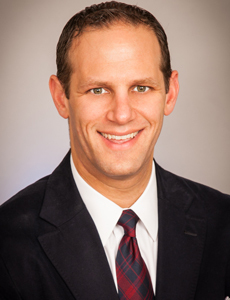 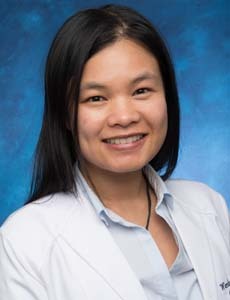 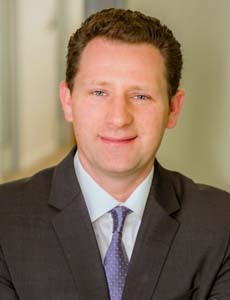 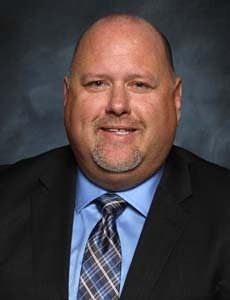 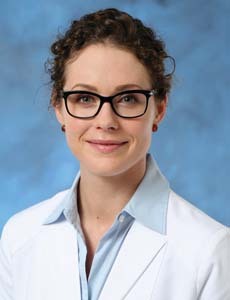 Dr Starr is board certified in general and thoracic surgery with research interests in hybrid congenital heart surgery and myocardial protection. 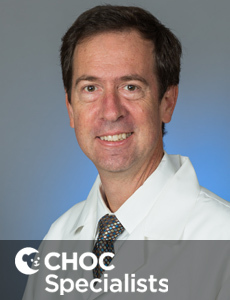 Dr John German is a board-certified pediatric surgeon at CHOC Children's. 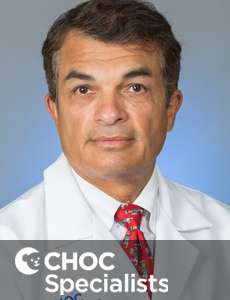 Dr. Palafox is board certified in general and thoracic surgery and is interested in congenital heart, lung, vascular diseases, robotic and laser technology.